Stand out this season with stunning styles perfect for any occasion. Now that the weather is cooling down, it is more comfortable wearing jewelry. 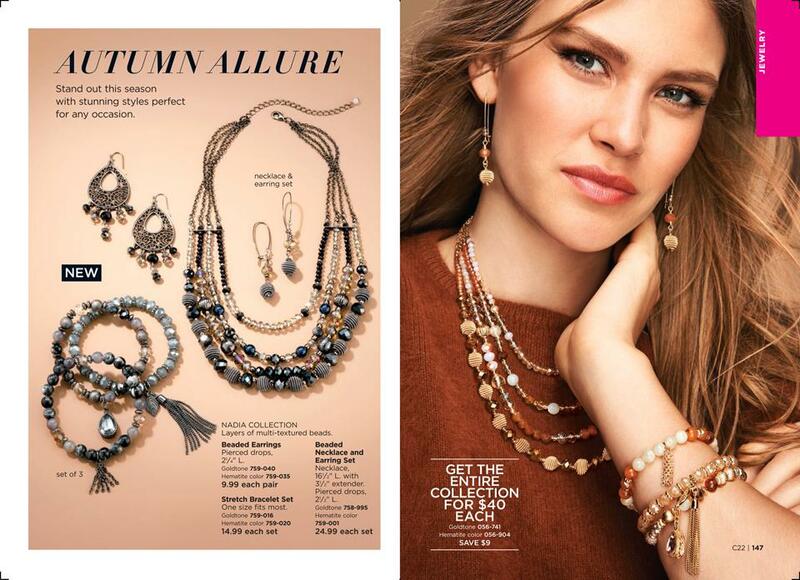 Try something new in goldtone or hematite color….. This entry was posted on September 28, 2017, in Avon, Fashion and tagged #autumn, #Avon, #AvonRep, #bbloggers, #earrings, #jewelry. Bookmark the permalink. ← Retirement – what day is today?